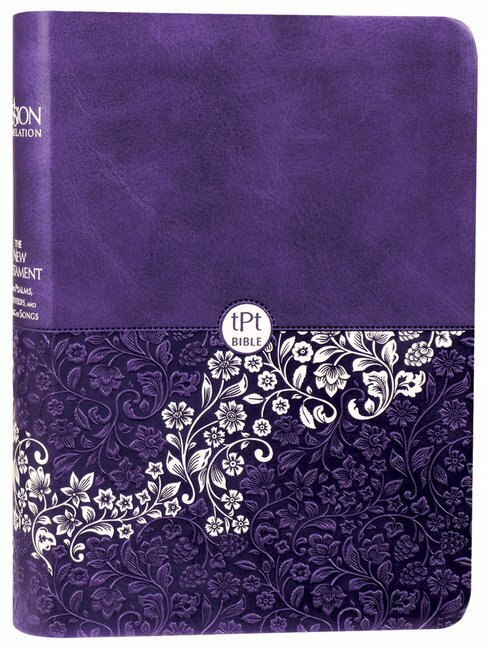 The Passion New Testament Compact by Brian Simmons was published by Broadstreet Publishing in October 2018 and is our 1968th best seller. 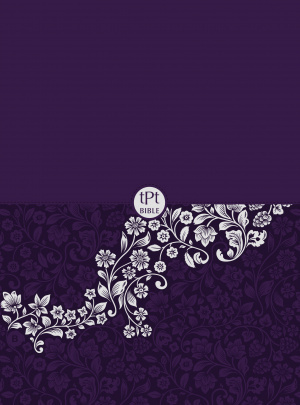 The ISBN for The Passion New Testament Compact is 9781424557646. Be the first to review The Passion New Testament Compact!